Randy’s research program currently focuses on agricultural price performance in local and national markets. 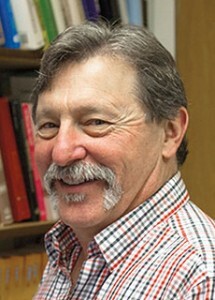 He has a PhD in Agricultural Economics from University of Illinois-Champaign/Urbana, a MS in Applied Economics from Montana State University, and a BS in Natural Resource Economics from Montana State University. His research looks at the impacts of new information on relative prices, as well as overall price levels. He is also engaged in studying the impact of futures price action on the stability of cash prices.